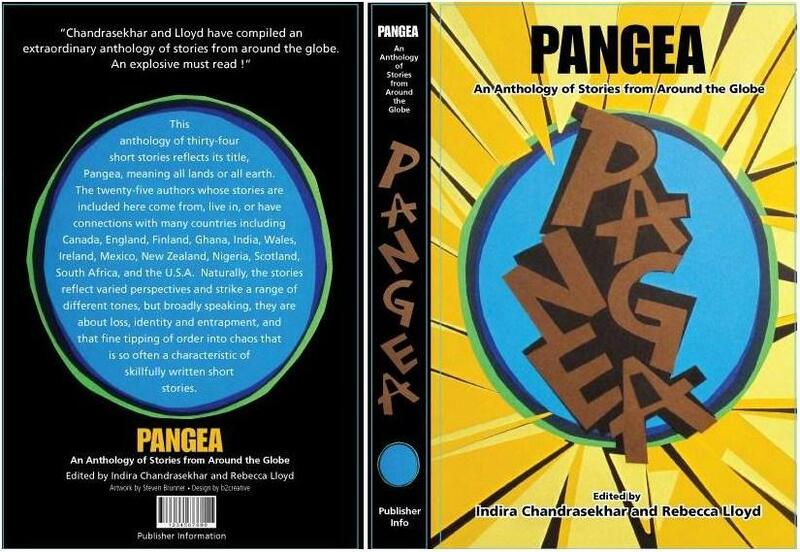 One lovely success in 2012 was the launch of Pangea, an anthology of stories compiled by Rebecca Lloyd and Indira Chandrashekar, in which one of my stories 'Shuttered Landscape' was chosen. In connection with it, I was interviewed by Rumjhum Biswas and Sarah Hilary. My story, Snipping with Scissors, was placed in the honorable mentions list in the The Binnacle Ultra short competition.